Hiya Geeklings! Did you miss me? So, coupla things for you today. This week we got the first trailer for one of Marvel’s 2018 entries, this summer’s Ant-Man and the Wasp. Check it out! Lots to admire here. I like how clever everyone gets with the shrinking and growing tech and what they use it on (including a Pez dispenser). It looks like we’ll once again see Scott deal with the consequences of his actions, this time from his shenanigans in Captain America: Civil War. But, and I love this the best, we finally see the Wasp in action, and she’s AWESOME! 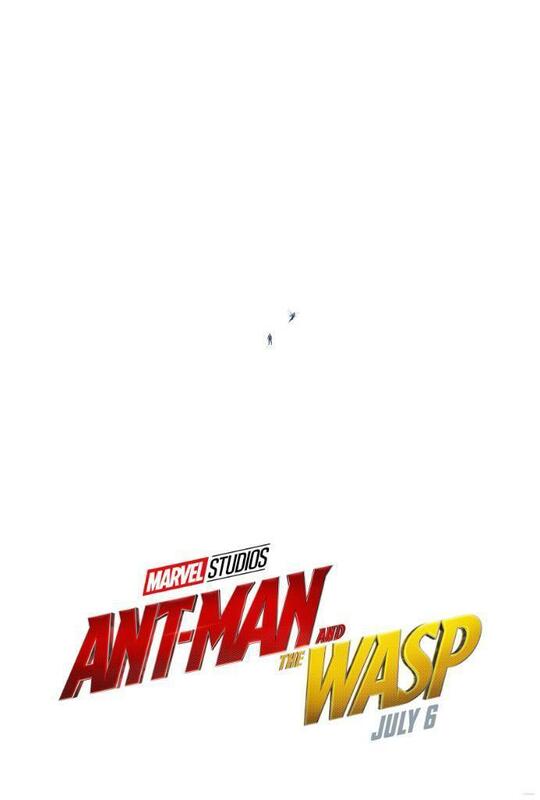 As with the first Ant-Man film, I think we’re in for a fun ride. BTW, how stoked is everyone for Black Panther? I’m stoked! Something else I have to share… You know how I’ve talked up the anime Yuri!!! on Ice like a billion times? Well guess what? They’re finally releasing it on blu ray in North America? And guess what else? We have it on order! That’s right, you can now put your name down to sign it out, take it home and watch it once it comes in. YAY! And in case it hasn’t been painfully obvious up until now, I highly recommend this show. Thanks Geeklings! Have a great week, and until next time, End of Line. It’s week 3 of our countdown to Vaughan Fan Con (YAY!). And this week I thought we’d cover a pretty intense and, at times, maybe kind of weird fandom that has SO MANY devoted followers. 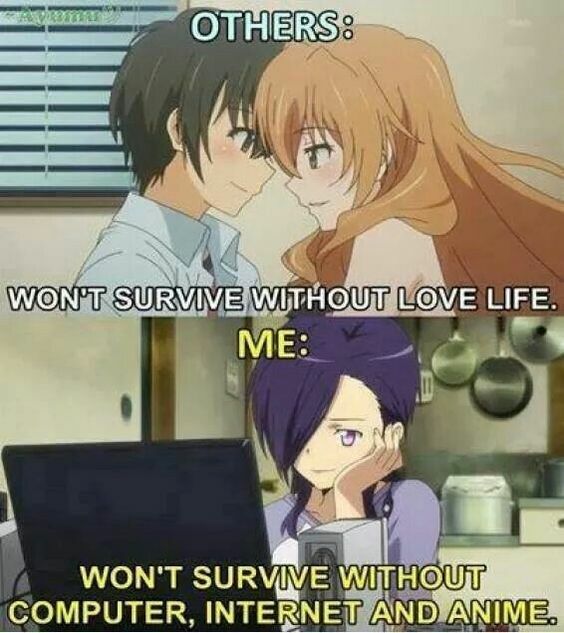 Yep, it’s Anime and Manga time! So, when most people think of Anime they think of big eyes, lots of hair colors and they may think it’s a little… strange. I know I did. Most know that it comes from Japan, but while in Japan ‘anime’ can mean any type of animation, over here when we talk about anime we usually mean that one specific style from Japan. 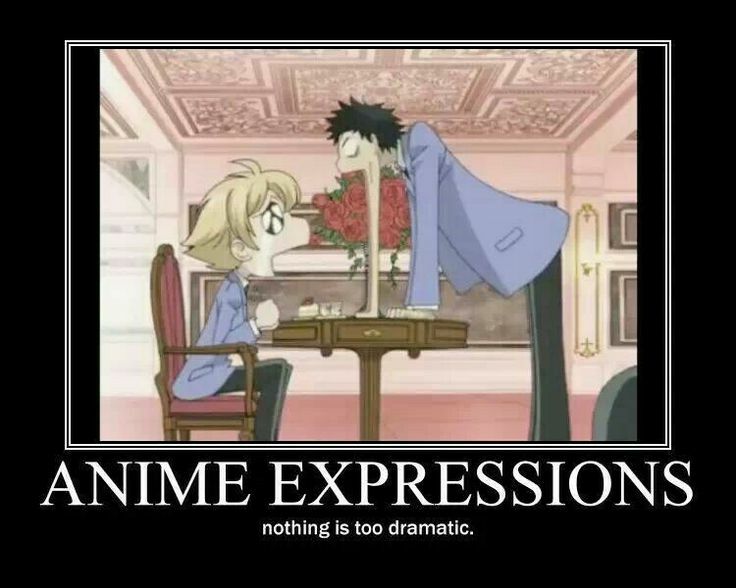 And Anime as we know it is much older than people realize. There’s an article here that’ll give you the rundown but many agree the first anime film was from all the way back in 1917, so a whole century ago. Believe me, I was right on the fence about this particular format for a long time. But if you’re able to overlook the occasional weirdness (or heck, you might even be a fan of it), and you find the right story with the right characters… ugh, it can be downright magical. MAGICAL! And it’s fanbase is as strong as ever. With Studio Ghibli films still beloved, Pokemon still crazy popular, new manga series being published all the time, shows like Yuri on Ice!!! becoming a global phenomenon and Sailor Moon celebrating it’s 20th anniversary, there’s no slowing down. And I discovered, it doesn’t hurt at all to give it a try. And as a final note, this week is Banned Books Week, and some of our favorite fandoms are not above facing challenges from various readers. Last week’s featured fandom, Harry Potter, has certainly seen it’s fair share of challenges, but comics, manga and anime are certainly not immune, especially by people who object to violence, LGBTQ themes, etc. Even something like Dragonball has been under fire. Certain episodes of Pokemon have been banned over the years. The idea of censorship can still rear it’s ugly head, and it’s good to take stock of that and continue to promote intellectual freedom. 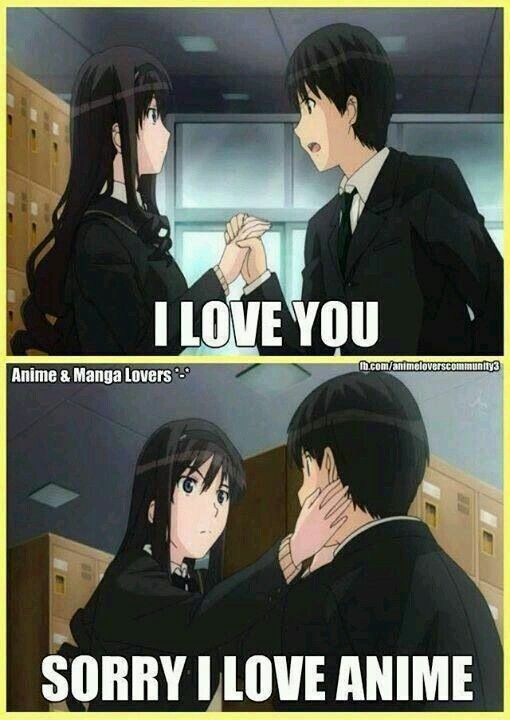 Having said that, check out our anime and manga collections. Try that Otaku hat on and see if it fits. Besides, the food’s mighty fine. Stay tuned for more news, check out our programs, and until next time, End of Line. Week of Geek: Food, glorious food! Hi again Geeklings! How’s the summer going? Reading those books for TSRC? Make sure to register and log in to keep those pages coming and increase your chances to win that GoPro. We believe in you! And check out the WriteIt site while you’re at it. So, you know what I like? Food. You know what a lot of people like? Food. You know what a lot of people also like? Fandoms. So a lot of fandoms feature food. Specific food. Special food. Food that may not ever be completely and perfectly replicated in real life but that hasn’t stopped many fans from trying. Cookie Cat – He’s a pet for your tummy! He’s super duper yummy! *sad voice from out of nowhere* He left his family behind! Now available at Gurgens off Route 109. So the jingle goes in one of the first episodes of Steven Universe about the title character’s favorite treat; an ice cream sandwich shaped like a cat. It’s one of those treats that give you that warm, happy feeling. We could all of use a Cookie Cat every now and then. Pork Cutlet Bowls – Known in Japan as Katsudon, this is Yuri Katsuki’s favorite dish on Yuri!!! on Ice, and the inspiration for his Eros skating routine. Yes, really. 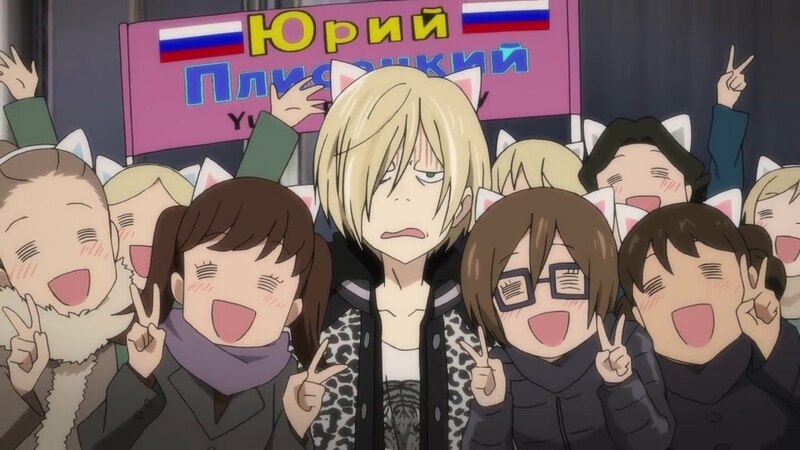 It even inspires the grandfather of fellow skater Yuri Plisentsky to create a katsudon-inspired pirozhki, which is a Russian staple. Yay for fusion cuisine! ALL THE FOOD featured in Miyazaki films – The movies of Studio Ghibli are famous for the various delicious edibles you see animated on the big screen. Too many to list here, but here’s a helpful article from Buzzfeed that you can peruse, with links to recipes so you can try to cook them yourself. Eat up! 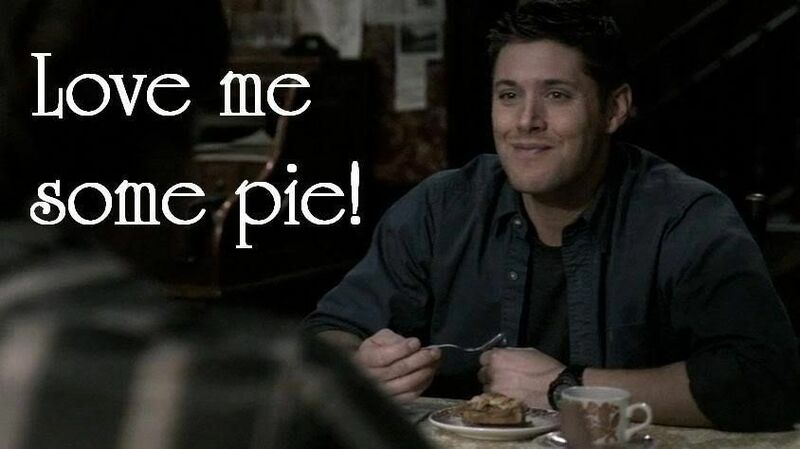 Pie – Supernatural‘s Dean Winchester loves many things. His family. His friends. His car. But one true love that will never die is his love of pie. A love we can all share. Fish Fingers and Custard – Combining fish sticks with a dessert sauce. A weird one, admittedly, but a big part of the 11th Doctor’s persona, as it was the first food he discovered after his regeneration that he liked (getting used to new taste buds is hard you guys). 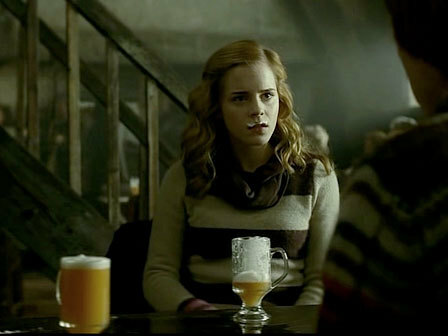 Butterbeer and various pumpkin foods – Butterbeer is awesome, no matter what recipe you use, and it’s no surprise the wizards of Harry Potter all enjoy it. But, a personal favorite of mine from the books is the pumpkin treats. I LOVE using pumpkin in baking! All-year-round but especially in the fall! Pumpkin cookies are my favorite! So kudos to wizardkind for apparently agreeing with me. Lembas Bread – Hobbits from The Lord of the Rings all love their comfort foods. But for the adventurer, Lembas bread is the way to go, as one bite can keep you full for a whole day, so you don’t need to bring much of it. Travel light. Turkish Delight – How often do YOU betray your family for something sweet? Hopefully not often, but this sugary treat (which is a little obscure in our neck of the woods, and a bit more common in Europe) had Edmund Pevensie siding with the vicious White Witch in The Lion, the Witch and the Wardrobe. Confections have rarely been so devious. Spiced Warm Milk – If you’re not lucky enough to live in one of the wealthier parts of the Hunger Games‘ Panem, your food options are scarce and simple. Little milk, little spice, heat it up, surprisingly satisfying. Gotta enjoy the little things. So there’s a few examples. What are some of your favorites? Post away below! And if you’re looking to try your hand at a few recipes I’ve got a list of nerdy-themed cookbooks. But there’s more! Here’s another list from our friend Sarah. And one from our friend Michel for some good, old-fashioned comfort food. It’s hard not to love comfort food. It’s so comforting! So eat up Geeklings! (But don’t overdo it. Too much of anything is never good.) Keep having fun this summer and until next time, End of Line.